Welcome to Belinda Apartment Homes. We have an optimized screen reader version of this site available. Welcome home to Belinda Apartment Homes! 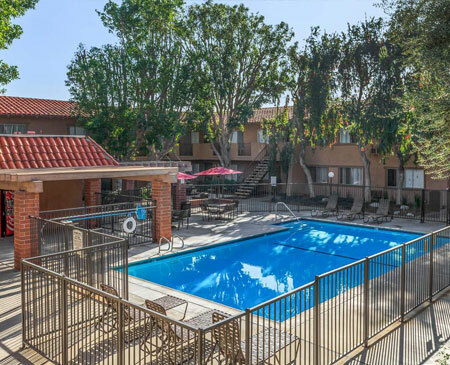 Centrally located in the heart of Orange County in Anaheim, California, our beautiful community offers spacious one and two bedroom apartment homes that have been designed with your comfort and convenience in mind. 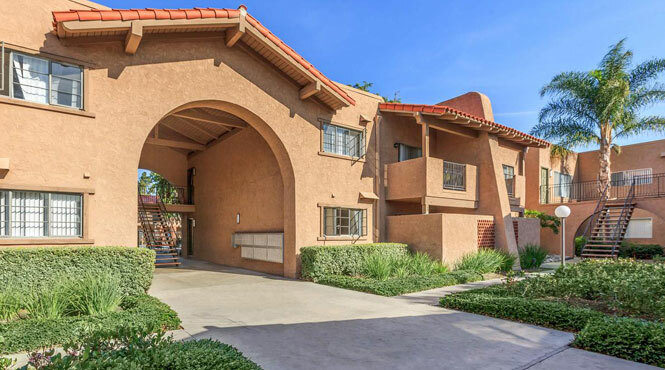 Belinda Apartment Homes is a quaint community with beautiful courtyards, a refreshing swimming pool, and laundry care centers. With destinations such as Disneyland Resort, California Adventure, Angel Stadium and the Honda Center and amazing shopping centers such as Downtown Disney and Anaheim GardenWalk just minutes away, makes Belinda Apartment Homes the ideal place to call home! Tour our photo gallery or call us to schedule your personal tour today! Thank you for sharing Belinda Apartment Homes's community website!